OOO I will be checking this out, I have never heard of it before but its sounds fantastic!! 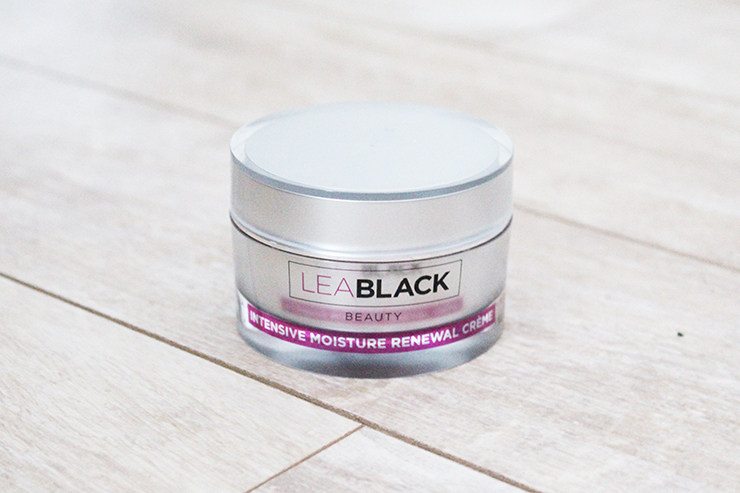 Never heard of Lea Black or her beauty line, but I'm always a fan of a good moisturizing cream! 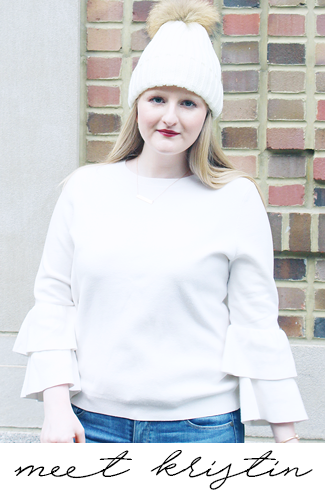 This will definitely come in handy for the winter months! Wow this sounds so so nice! I really like their packaging and have looking for a new moisturizer too. This sounds very soothing! I will have to check out this brand soon! Thanks for the code! I love checking out new moisturizers! I've never heard of this brand before, but it sounds amazing! I have oily skin though, but I'm definitely checking some of their stuff out. Thanks for the review! I wish I could use this stuff, my face is so acne prone that creams are often too much! It sounds wonderful, I'm always a little envious of people who are able to use different products. I love reading your reviews! I've never heard of this brand! I want to try this it sounds amazing! I love Lea Black! I never realized she had a beauty line. It sounds amazing. I will have to give it a try! 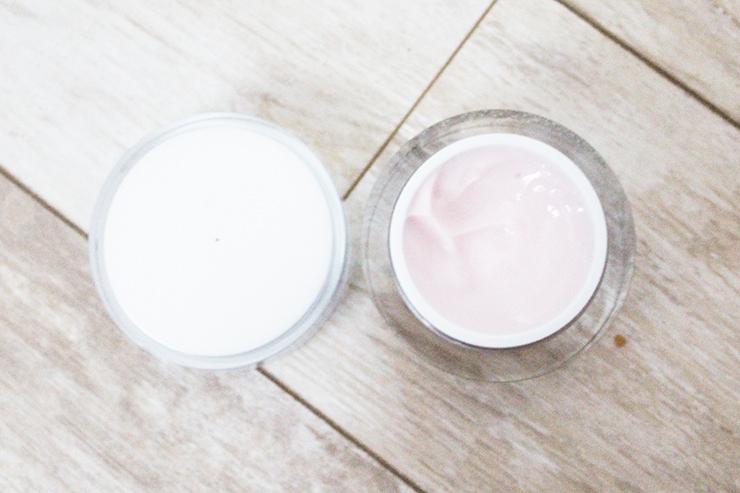 I've never used a hydrating cream but I always read awesome reviews! I've actually never heard of this brand! It's not even cold here yet and my skin is already super dry! I'll have to check this out! I'm in serious need of a new face cream! This one looks amazing! Adding it to my list! This sounds like a great product! My skin always get super super dry in the colder months.